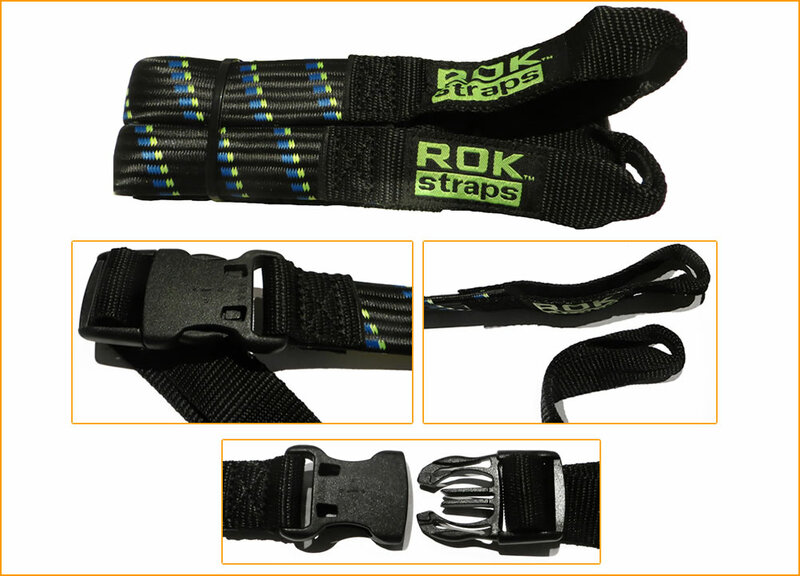 ROK straps are purpose-designed, adjustable and elastic straps for stronger and safer securing of your gear to your bike. 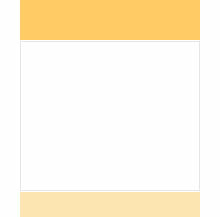 Manufactured from rot-resistant materials with no sharp hooks or metal, therefore no rust problems. 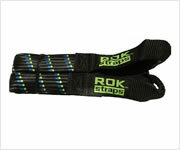 The ROK adjustable strap is up to 5 times stronger than other luggage straps. $20.00/pr until sold out (postage extra).